My book count ended at 12(!) books, which I ended up reading in September. An amount I love to see more often. I have to say that some of these are children’s books, which can be finished rather quickly and are easy to read. Circe is the daughter of Helios and Perse, and possesses great powers of witchcraft. 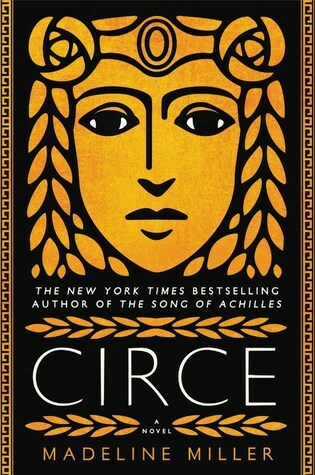 After reading this, I wanted to read all about Greek mythology. As someone who doesn’t know a lot about Greek mythology, I feel like thise book taught me a lot about it. Have to say that I’m happy I finally read this book. I never picked it up, and after a long time decided it was time, and it was no mistake. 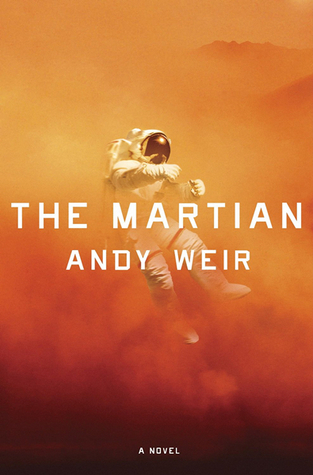 The Martian is a story about an astronaut (Mark Watney), who get’s left behind on Mars. The story is a fast read and although technical issues take a large part in the book, these are explained understandably. Charlie Bucket is a boy everyone loves. 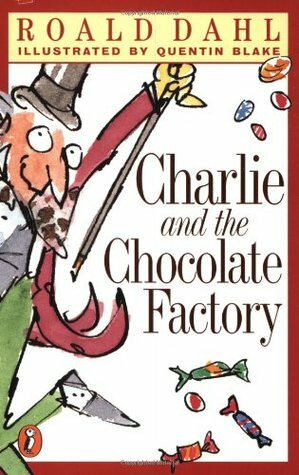 Slowly I’ve started getting a bit obsessed with Roald Dahl. 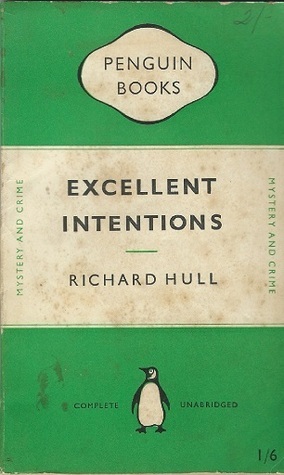 His books are so lovely. 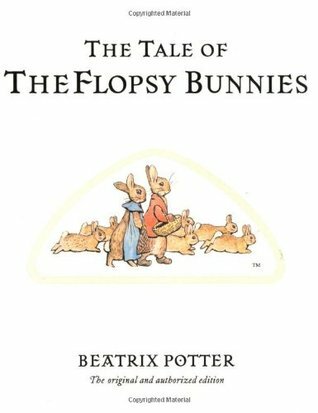 Along with the beautiful illustrations by Quentin Blake, these are such cozy stories to cuddle up with a blanket. This book was kindly provided to me by Edelweiss. Unfortunately, this book wasn’t something I enjoyed. The concept of the book was promising and reminded my of His Bloody Project by Graeme Macrae Burnet. June, a military prodigy, and Day, a most wanted criminal. The setting sounded promising, though the story ended up being predictable and cliché. There were no shocking revelations and the characters didn’t feel that special to me. When everyone else is following, though one goes his own way. 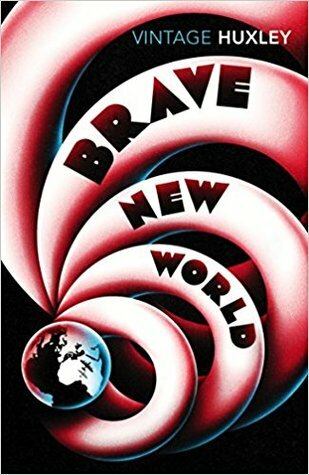 These sort of dystopian novels always get me. It’s interesting to read how writers from a long time ago can create a story that fits so well in any time. Modified human beings and huge scientific developments regarding our bodies and minds. These are still subjects that we talk about these days, almost 90 years later. Some Pig, humble, radiant, that’s Wilbur. 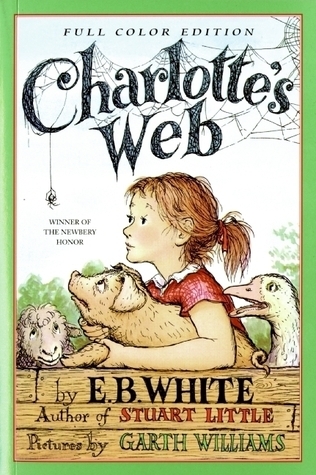 A children’s book that has a powerful story about friendship, and it’s ending made me exceedingly sad. Fern is a girl who saves Wilbur’s life when he’s young, though we don’t see her a lot after which surprised me. 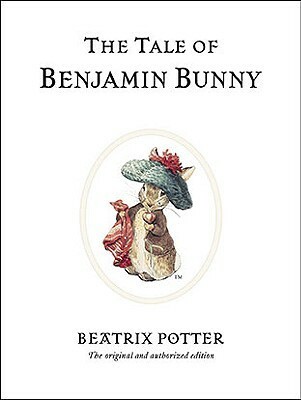 This is part of the Peter Rabbit series, which contains 23 tales. I read 4 of the tales. 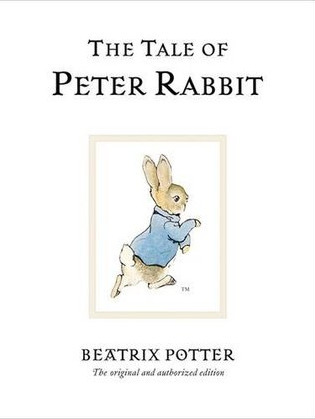 When I was younger, I remember watching movies from Peter Rabbit. 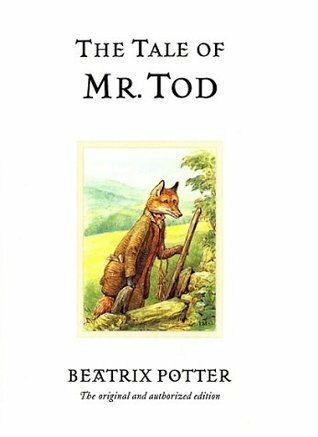 The illustrations in these tales brought those memories completely back. Another immensely sweet and cute story. I can remember this story from the video tapes so well. Another heart-warming story. This time more of a heart-breaking story. The most adorable story. Also, I can’t get over the fact how cute those animals look with their little coats on. 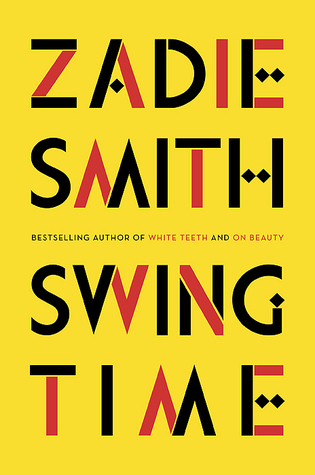 Zadie smith has been passing by on Goodreads a lot of times. Glad I picked up one of her books now. 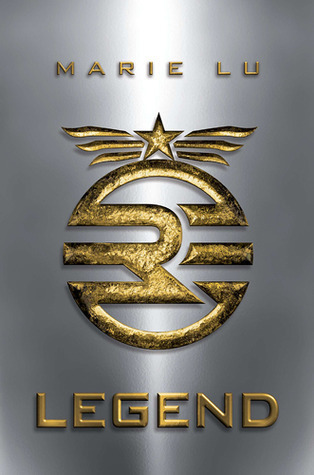 The story started great and in the beginning I was completely immersed into the story. Later the book lost my interest and there were parts that were dragging to me. So these are all the books I managed to read in September. Hope to keep this up.